ABSTRACT: Diabetes and its different types is an age old disease for clinicians since centuries. 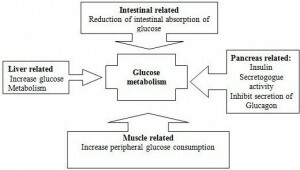 Many aspects of Diabetes needs to be explored with respect to physiological actions of insulin and the various clinical features of this disease such as tissue complication , since this is life style disease , so proper treatment in relation to diet and anti diabetic agents is emphasized In fact, herbal treatment for diabetes is not new. Plants and plant extracts were used to combat the disease as early as 1550 B.C., with as many as 400 "prescribed" before the development earlier this century of effective medications to control diabetes. In this paper an attempt has been made to give an overview of certain Indian plants with their phytoconstituents and mechanism of action which have been studied for their antidiabetic activity. INTRODUCTION: Herbal medicine is the oldest form of healthcare known to mankind. Herbs had been used by all cultures throughout history. It was an integral part of the development of modern civilization. Primitive man observed and appreciated the great diversity of plants available to him. The plants provided food, clothing, shelter, and medicine. Much of the medicinal use of plants seems to have been developed through observations of wild animals, and by trial and error. As time passes off, each tribe added the medicinal power of herbs in their area to its knowledge base. 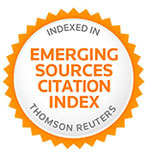 They methodically collected information on herbs and developed well-defined herbal pharmacopoeias. Indeed, well into the 20th century much of the pharmacopoeia of scientific medicine was derived from the herbal lore of native peoples. Many drugs commonly used today are of herbal origin. Indeed, about 25 percent of the prescription drugs dispensed in the United States contain at least one active ingredient derived from plant material. Some are made from plant extracts; others are synthesized to mimic a natural plant compound. 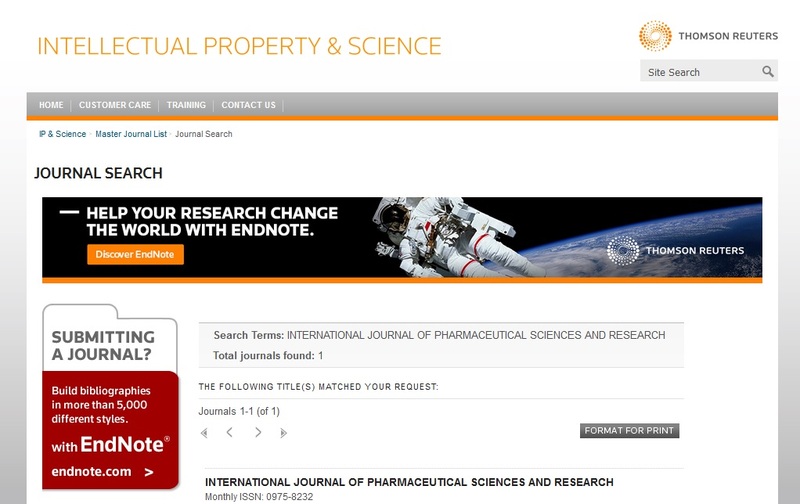 MATERIAL AND METHOD: The information on the plants having antidiabetic activity was collected from different web sites Journal and books available. These were further studied specifically to analyze the phyto-constituent and different mechanism which can alter the blood glucose metabolism. Based upon the hypothesis plants belong to specific family may have similar type of chemical composition and similar type of mechanism of action. The screening has been done on 83 Indian journals and 13 international journals containing 99 plants 45 families 7 basic phytoconstituent and 8 mechanism of action. After compilation of data the method has been opted from generalization to specification. Table 1 contains List of plants having Antidiabetic activity with their chemical constituents and mode of action; where as Constituent Vs Mode of Activity has been described in Table 2. 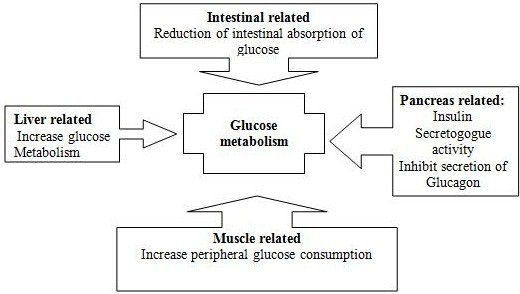 To understand the mechanism of action fig-1 has been provided along with figures of phytoconstituent in fig-2. Phaseolus vulgaris 92, 120 Lobia Papilionaceae Pod, seed, whole plant Hypoglycemic, hypolipidemic, inhibit alpha amylase activity,antioxidant. Imidazoline compounds114 Stimulates insulin secretion in a glucose-dependent manner. CONCLUSION: Diabetes is a disorder of carbohydrate, fat and protein metabolism attributed to diminished production of insulin or mounting resistance to its action. Herbal treatments for diabetes have been used in patients with insulin-dependent and non-insulin-dependant diabetes, diabetic retinopathy, diabetic peripheral neuropathy, etc. Scientific validation of several Indian plant species has proved the efficacy of the botanicals in reducing the sugar level. There are several plants known for their antidiabetic activity, with different mode of action and phytoconstituents. This is an effort to streamline the phytoconstituents of specific family with specific mode of action to reduce plasma glucose. 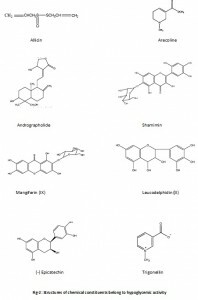 Keeping in view from the reports on their potential effectiveness against diabetes, it is assumed that the botanicals have a major role to play in the management of diabetes, which needs further exploration for necessary development of drugs and nutraceuticals from natural resources111-11. Pan, GY, Huang ZJ, Wang GJ, Fawcett JP, Liu XD, Zhao XC, Sun,JG and Xie YY, The antihyperglycaemic activity of berberine arisesfrom a decrease of glucose absorption. Planta Medica 2003; 69: 632–636. Uanhong, L, Caili F, Yukui R, Guanghui H and Tongyi C: Effects of protein-bound polysaccharide isolated from pumpkin on insulin in diabetic rats. Plant Foods for Human Nutrition 2005; 60, 13–16. Vessal M, Hemmati M and Vasei M: Hypoglycemic effects of quercetin in streptozocin-induced diabetic rats. Comparative Biochemistry and Physiology C: Toxicology and Pharmacology 2003; 135: 357–364. Nomura E, Kashiwada A, Hosoda A, Nakamura K, Morishita H, Tsuno T and Taniguchi H: Synthesis of amide compounds of ferulic acid, and their stimulatory effects on insulin secretion in vitro. 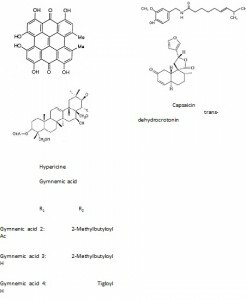 Bioorganic and Medicinal Chemistry 2003; 11, 3807–3813.